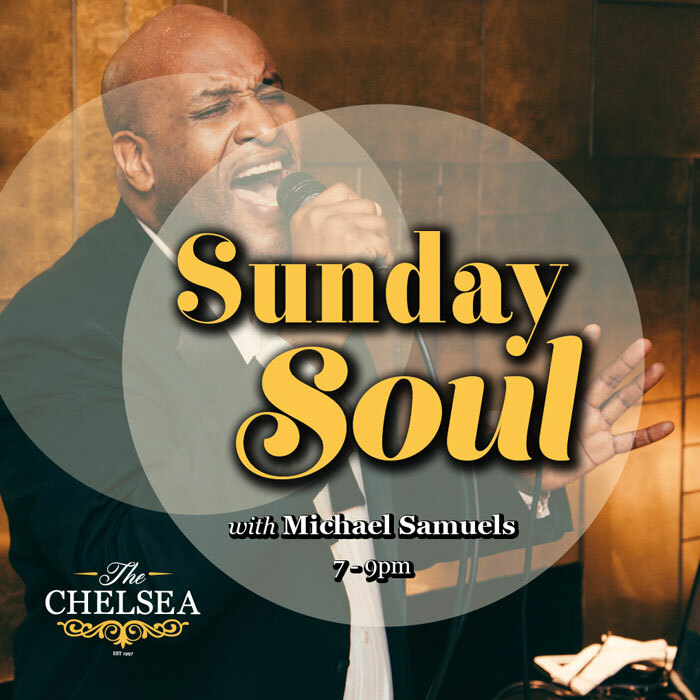 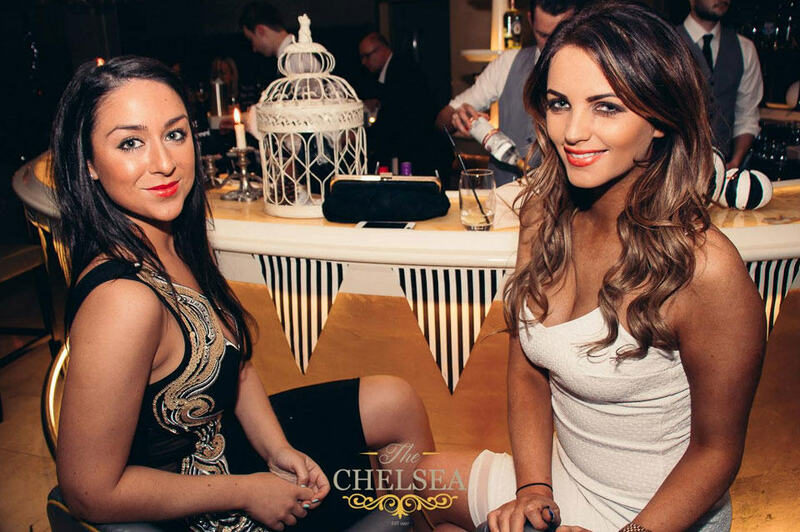 Celebrating the weekend in style has always taken centre stage at The Chelsea. 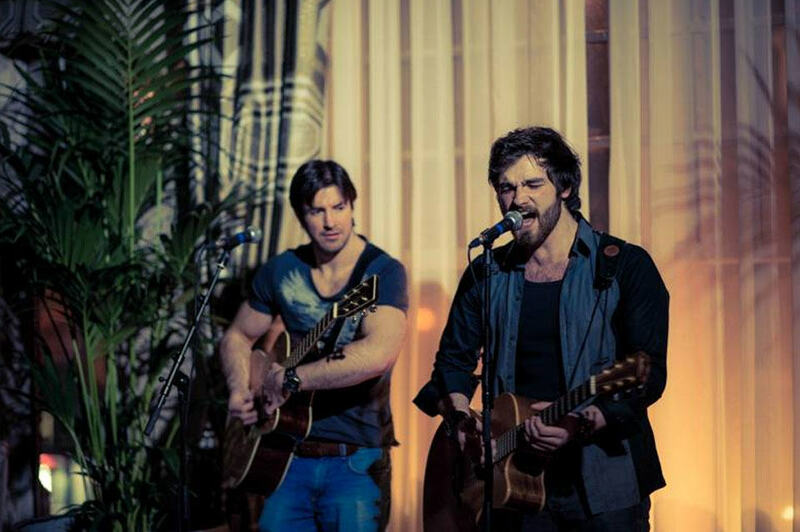 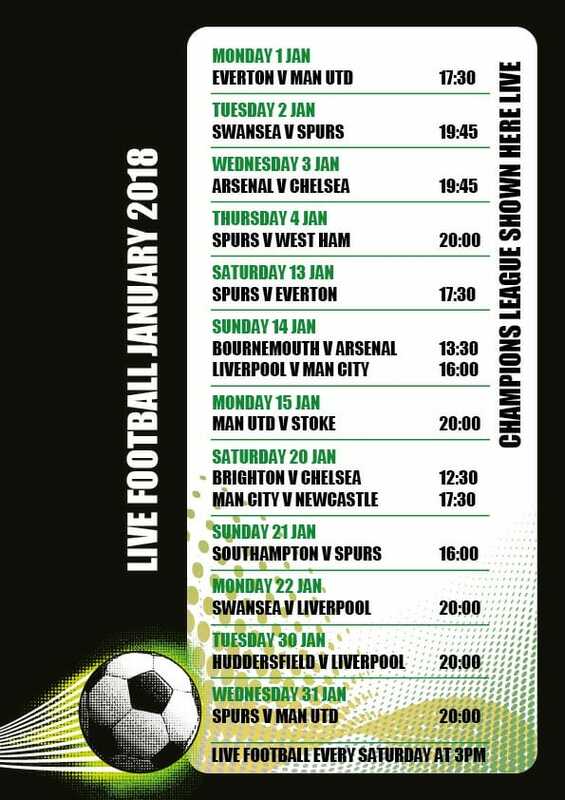 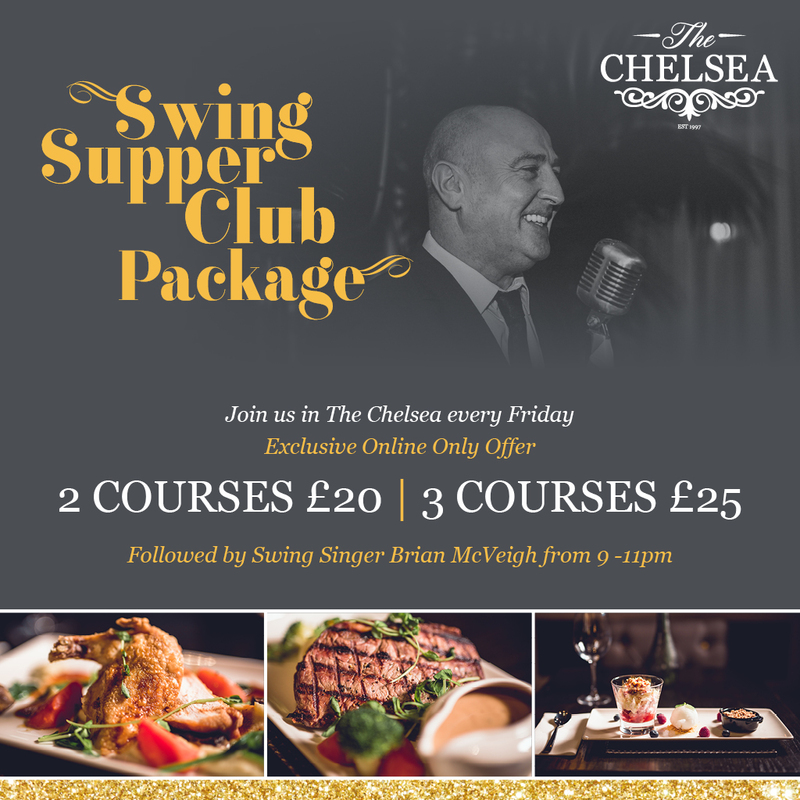 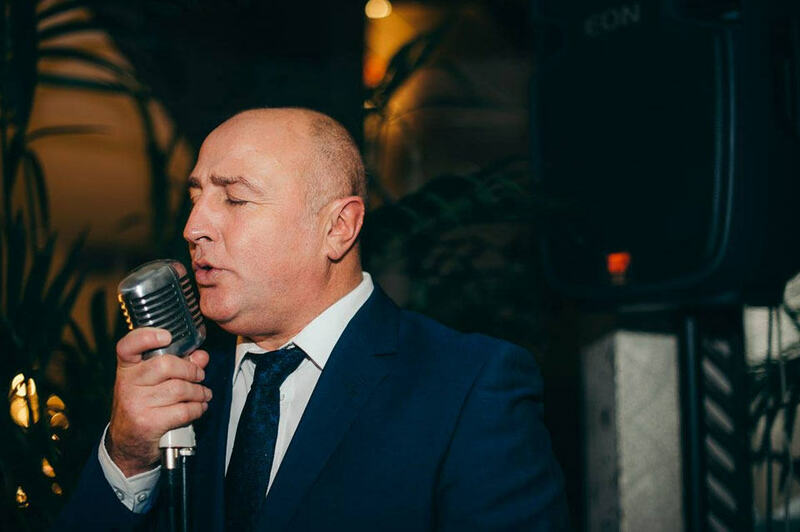 Check out our regular weekend food and drink offers a programme of entertainment featuring Friday Night Swing Singer and live local talent on Saturday nights. 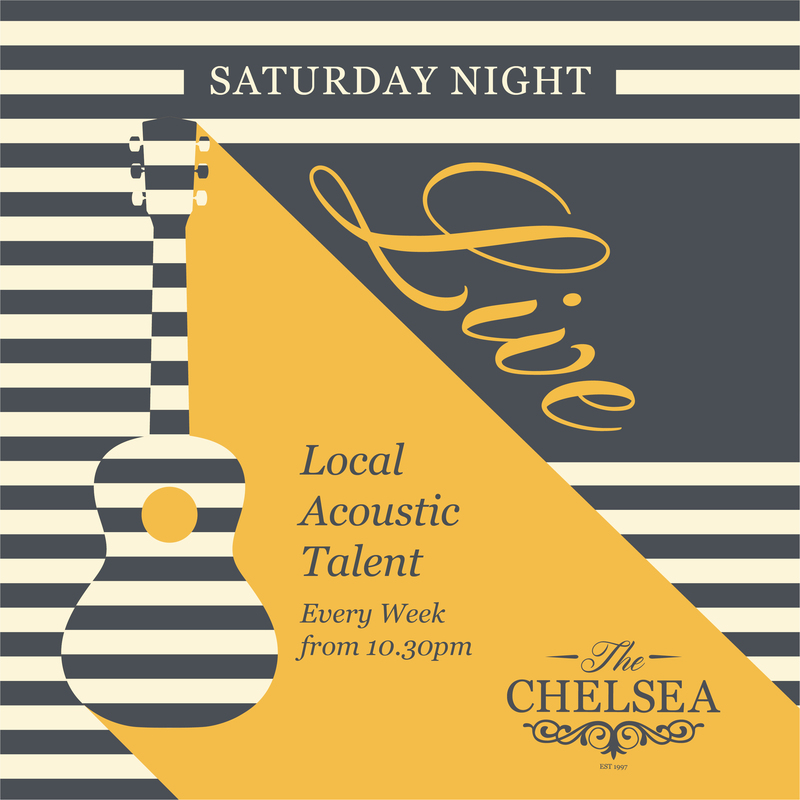 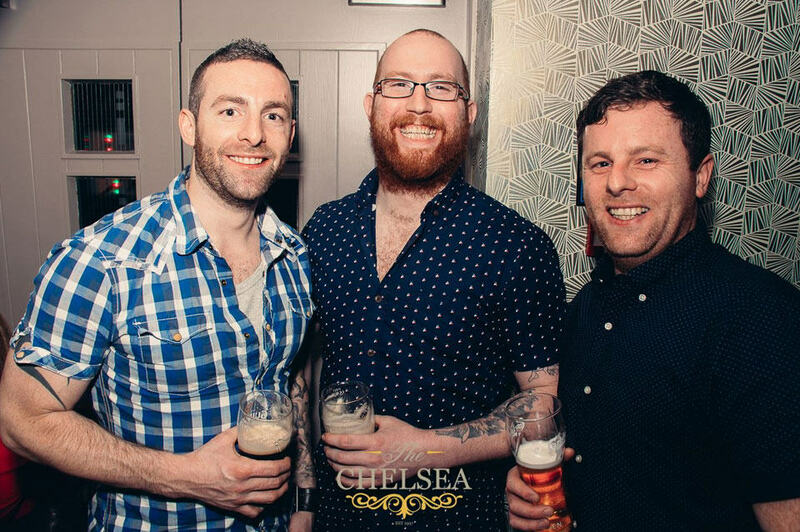 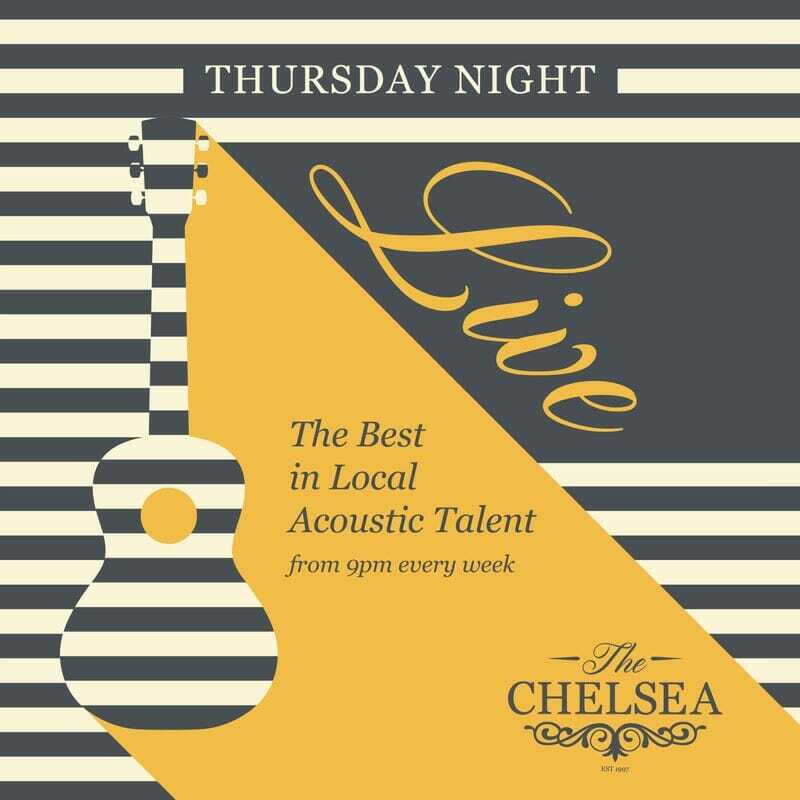 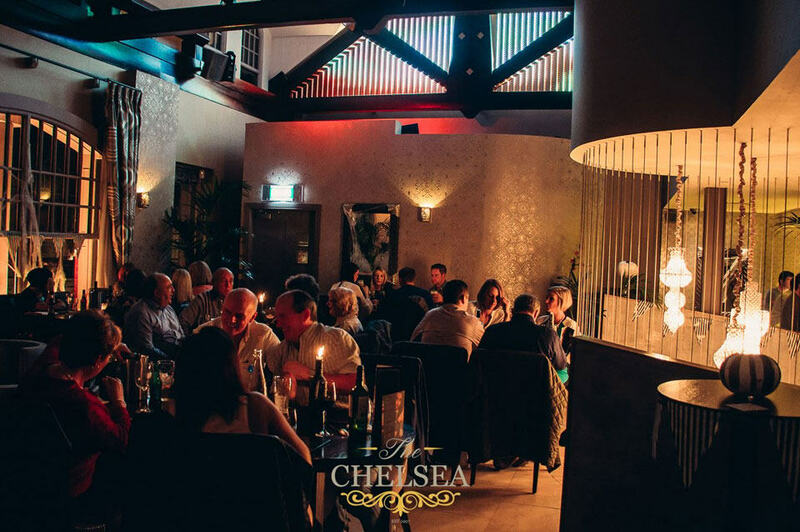 The Chelsea offers a sophisticated yet friendly atmosphere right in the heart of the Lisburn Road. 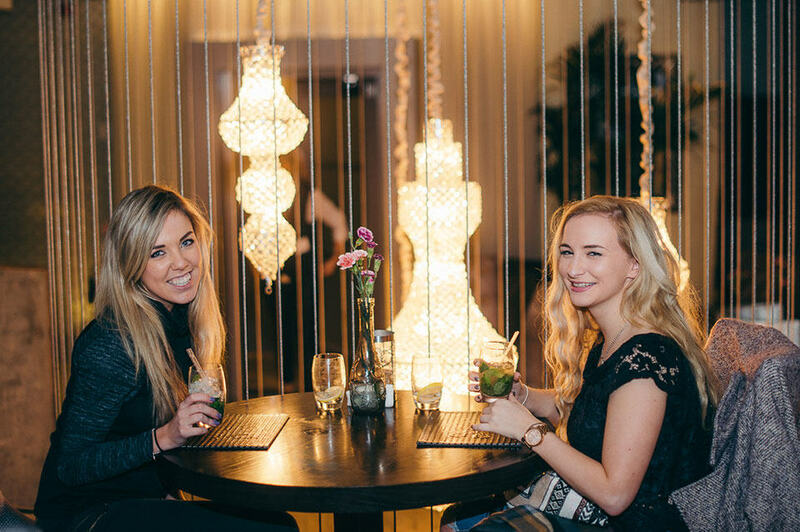 Regular drinks deals, smart wine lists and innovative cocktails are served with a warm service against a backdrop of luxury décor.